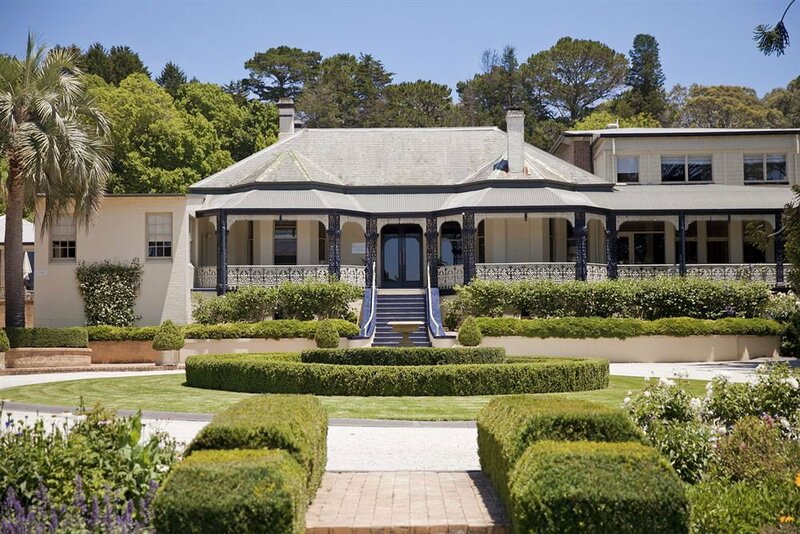 Milton Park Country House Hotel & Spa is a five star hotel offering luxurious accommodation, fine cuisine and impeccable yet discreet service in an atmosphere of relaxed sophistication. 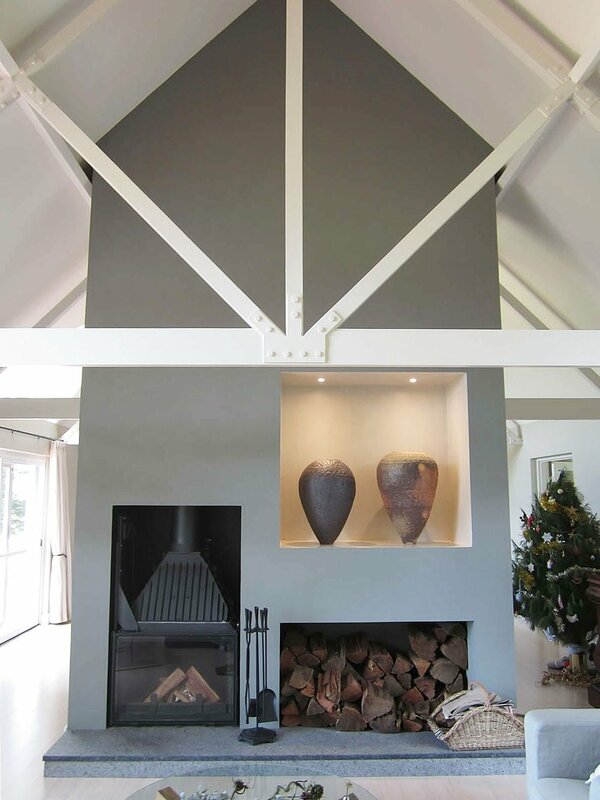 Located on the beautiful grounds of Milton Park Country Hotel, the fireplace renovation in this villa needed to incorporate the Cheminees Philippe firebox, wood storage and display for the unique pottery created by the owner. The solution is a series of niches in the floating wall separating the living area from the dining area. The shape of the firebox was too interesting to hide; becoming part of the artistic display in itself with its inner workings exposed to view. Being located in the floating wall, central to the living area means that 100% of the heat from the fireplace goes towards keeping the house toasty warm in winter.